In Australia’s climate, there’s no shortage of people wearing caps and hats. 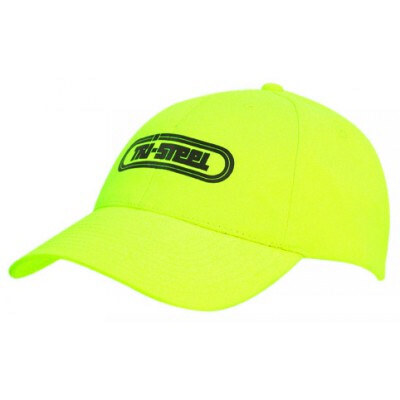 We all own at least one hat; no wonder hats, caps, visors, headbands, bandanas and beanies are such a popular choice as promotional merchandise. 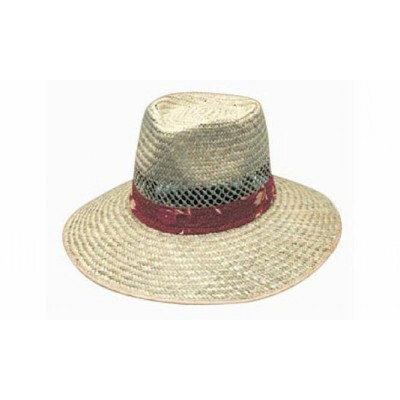 Our suppliers keep up with the latest colours and trends from around the world including flat peak baseball caps, microfibre sports caps, military caps, kids caps, sports visors, chefs caps, legionnaire caps, safety caps, bucket hats, straw hats, canvas hats, cowboy hats and beanies! 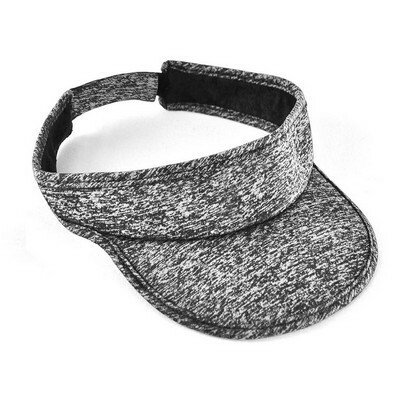 ADZ Impact has thousands of different styles of headwear. 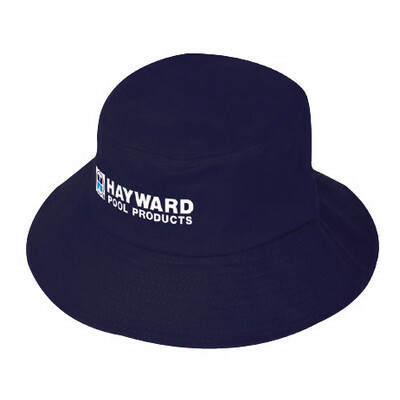 We employ our vast experience to find the perfect headwear to complement your brand’s logo, message and purpose. Don’t just think caps and hats; bandanas are also a fabulous giveaway, fund-raiser or motivator for a sporting or team event, even to add some flair to a corporate uniform. These make an exceptionally fun and bright headwear accessory and can even be worn around wrists or necktie as an added twist. 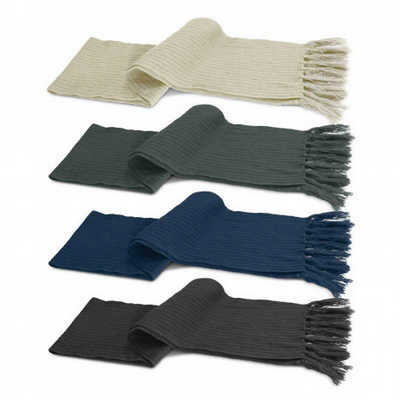 We offer one-colour to a full colour print with your logo centrally located or repeat print over the fabric. 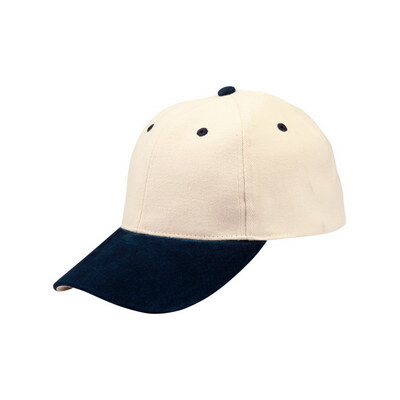 Why not completely customise a cap – you dream it … we’ll build it! 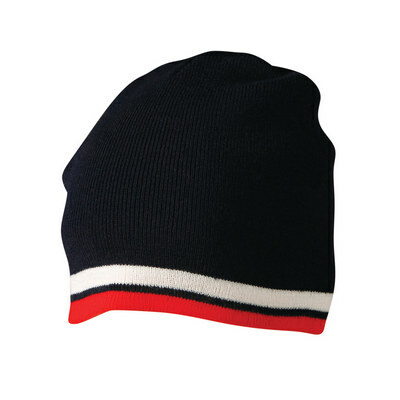 Starting at 144 units we can build a cap to suit your Brand – incorporating colours, materials and fabric options, peak options, closure options, seam stitching, sweatbands, custom labels, seam tapes and various options of branding from embroidery to pvc badges. 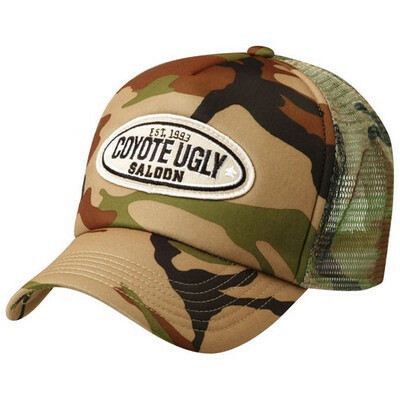 Let our team of experienced designers come up with your very own unique cap to showcase your Brand! Stand out from your competitors with printing that’s ahead of the rest. Ask ADZ Impact about embroidery, pad print, embossing even engraving on metal buckles.